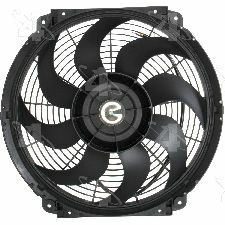 Showing 1 - 10 of 19 Products for Engine Cooling Fan. 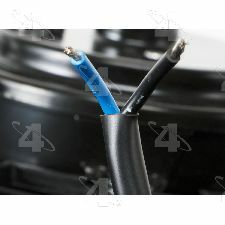 Motors built and tested to quality specifications; 16 in. 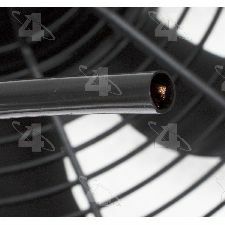 universal fit reversible fan; 1400 CFM; UNIVERSAL fan, NOT a direct OE replacement. Measure core and verify space. 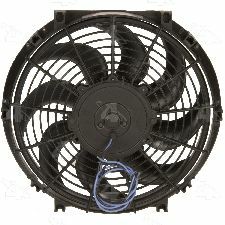 Universal Fit Primary cooling fan. Reversible for push or pull operation. Includes mounting hardware. Controls not included. Standard Performance with 16" Fan. Motors built and tested to quality specifications; 16 in. universal fit reversible fan; 1500 CFM; UNIVERSAL fan, NOT a direct OE replacement. Measure core and verify space.